Posted September 14, 2017 by The Editors . 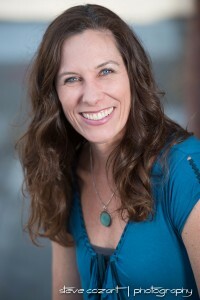 You’re pioneering soul who’s committed to activating a new set of potentials within humanity. You’re ready to cross the evolutionary threshold with others who are on the same path. You have a burning desire participate in creating a sustainable solution for a radically new way of living. 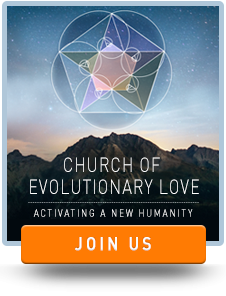 To celebrate this new step forward, we’re offering membership to the Evolutionary Church Collective for a very low, monthly rate which you can cancel at anytime. And the best part is that we’re giving you the first month for only $2.99, so there’s absolutely no risk in joining! Have the opportunity to attend monthly Q&A sessions with Barbara and Marc via Facebook Live in our private Facebook group.